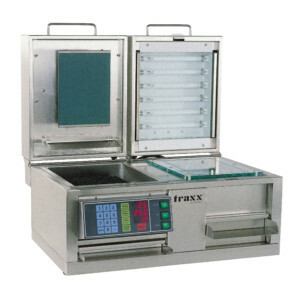 TRAXX offers all the products necessary for the production of individual stamps. 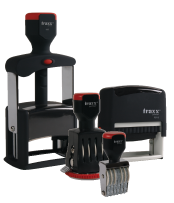 At TRAXX, you get everything for stamp production from one place! 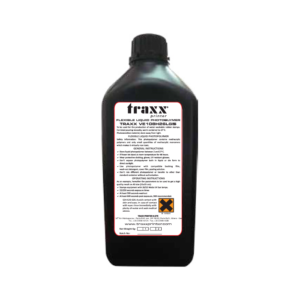 Please contact the TRAXX representative in your country and they will gladly assist you with the selection of most suitable products and production materials for you. 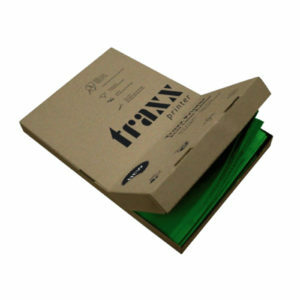 TRAXX offers all the products and production materials for the production of individual stamps.